Warren Buffett continues to sing Apple's praises. Analysts everywhere are trying to restore their Apple credibility after predicting doom for the iPhone X, only to be confronted with Apple’s best ever March quarter! At present, there are around 5.7 billion Apple shares outstanding. This is gradually lessening thanks to share buybacks by the company. Berkshire Hathaway is now the second largest public Apple shareholder. 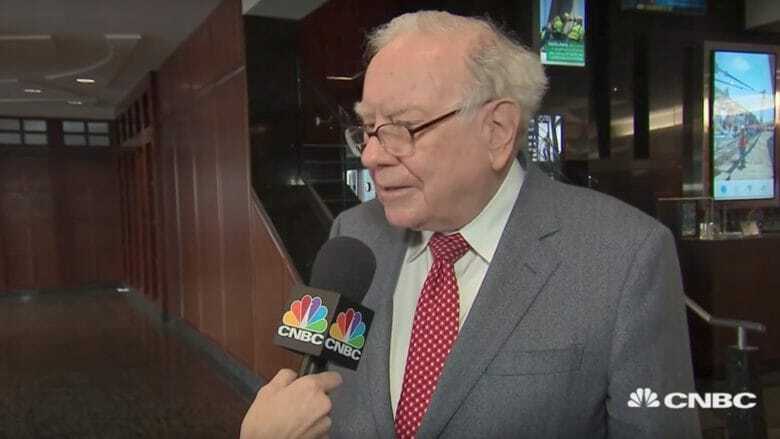 What makes Buffett’s enthusiasm about Apple even more remarkable is that he is not an investor who has traditionally opted for technology stocks. However, Apple has shown itself to be a much more stable — and profitable — company than many of the hot tech stocks out there. In fact, the so-called “Warren Buffett effect” may have actually helped Apple to achieve this, since his long-haul confidence can convince other shareholders who might not have his level of confidence. That’s in strong contrast to other big investors like Carl Icahn, who made waves with his Apple-related activities a few years back. Icahn earned over $3.4 billion investing in Apple, only to then cash in his entire Apple stake, due to being worried about the possible negative impact of China on the company’s fortunes.